Danae Black is a PhD student in Epidemiology at the University of Washington. Before joining the START Center, Danae was a research analyst for Truven Health Analytics where she conducted health outcomes research projects for pharmaceutical customers. 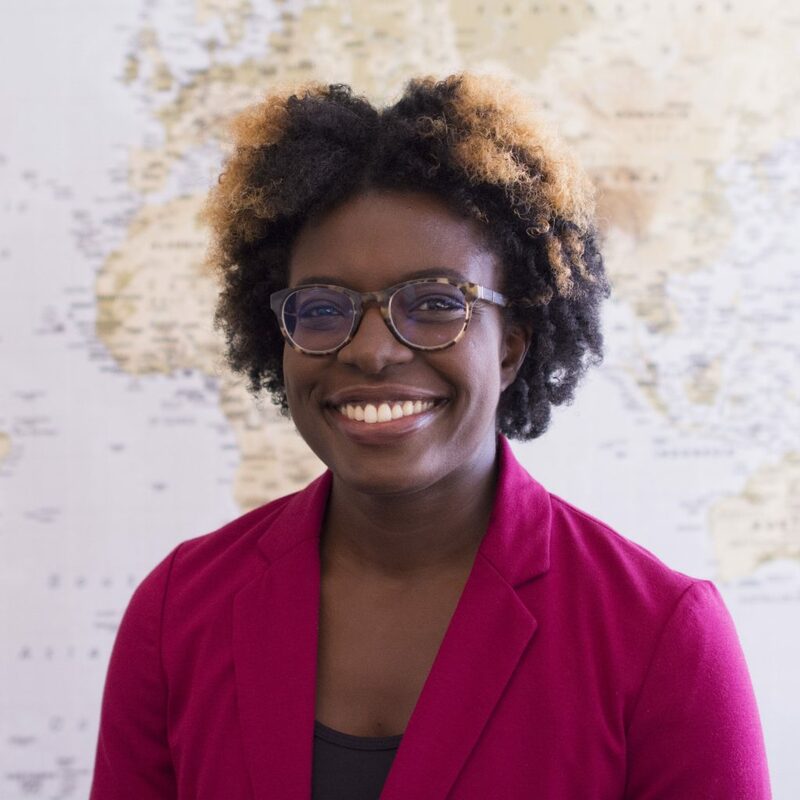 At Truven she provided data analysis and client support by conducting literature reviews, developing analysis plans, and drafting posters, manuscripts, and final deliverables. Her work with Truven's Life Sciences team primarily focused on utilization and cost outcomes among U.S. Medicare and Medicaid patient populations. Danae received her Master’s in Public Health in Global Health Epidemiology from The George Washington University. During her master's level studies, she worked as an assistant study coordinator for the Kenya Medical Research Institute and Centers for Disease Control and Prevention conducting a diagnostic TB trial among children under five. Danae's interests include tuberculosis, global health and infectious disease epidemiology.